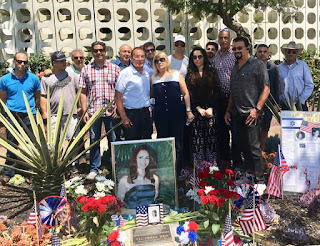 You might assume that after 15-years of hosting a July 4th public memorial ceremony at L.A.X, the Israeli-American family of Islamist-slain, El Al customer-service agent Vicky Hen would feel proud of how their family's sacrifice has helped awaken Jewish (and Christian) citizens to the threat Islamism poses to Jewish and Israel-supportive individuals. With the absence of presence (or publicity support by) the Israeli Consulate, fewer people attend, and the press no longer report on the phenomenon of Islamist bigotry against Jews- a contributing factor to the Muslim intolerance of a Jewish State in the Mid-East. The Hen family takes no solace in witnessing Jewish-Americans less-informed, placing more importance on avoiding recognizing Islam's threat to Jews, instead of standing-up in our own defense - under the banner of the sacrificed Vicky Hen and Yakov Aminov as proof of the need to for authorities to recognize this and protect Jews in the diaspora. During Independence Day week, just thirty minutes from the Pulse Nightclub in Orlando, a Shia-Iranian-affiliated Muslim Congress hosted speakers who stoke and justify anti-Semitism among their Muslim-American attendees. accused and arrested him of being a member of the Islamic Group, Gama'a al-Islamiyya (IG), which is on the U.S. Department of State's Foreign Terrorist Organizations list. He applied for asylum in 1992. Hadayet's asylum request was denied by the INS and he was placed in removal proceedings. However, after Hadayet "did not receive the notice of his immigration hearing date due to an incorrect mailing address, the EOIR terminated the proceeding." Over the past years, several former Muslims have appeared at the Memorial for the victims to confirm Islamism's (cloaked in pro-Palestinianism) threat to Jews and Christian Zionists. Klaus Benamy Hackel, El Al's German-born station-chief at L.A.X. on July 4, 2002, moved to L.A. to escape the terror-risk after a number of years working at Israel's Ben Gurion airport. (Advance using arrow buttons on lower-left corner of player. To select from video playlist clips on a separate, YouTube page, please click here. 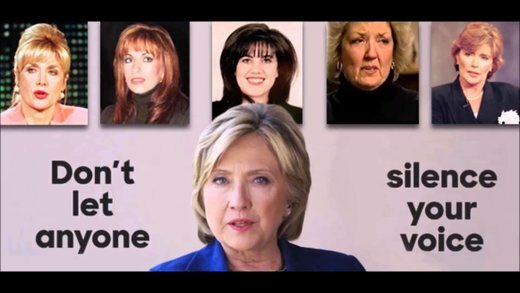 This video playlist is compiled from this and several years past of "LAX Independence from Jihad on Jews" Memorials features this years and past years speakers, including several former Muslims who address Islam's special threat against Jews. This playlist also includes 2 clips from an Islamo-Leftist rally at LAX in 2017 which protested the Trump administrations restrictions on terrorist-supportive countries unable to properly vet travelers, such as Hesham Mohamed Hadayet. 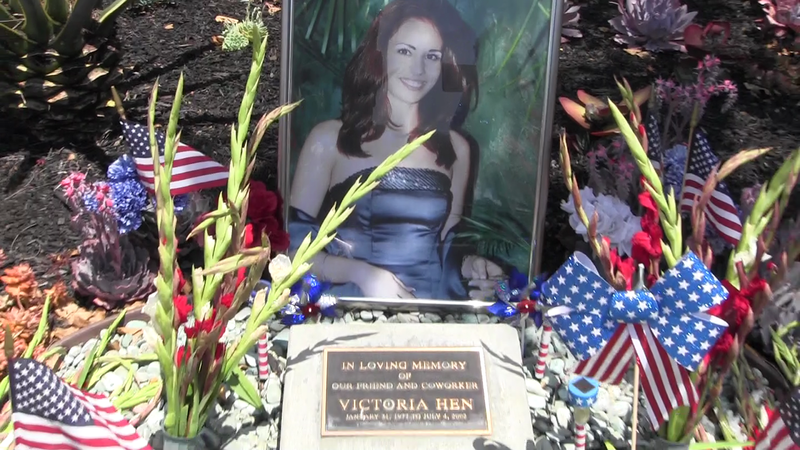 Vicky Hen's family decorates her memorial her at L.A.X. 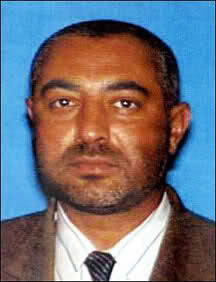 The first jihad attack on North America's West Coast, when a Muslim airport-shuttle driver attempted to massacre people at the El Al Airlines check-in line at Los Angeles Int'l Airport ("L.A.X.") International Terminal on a peaceful July 4th, 2002. 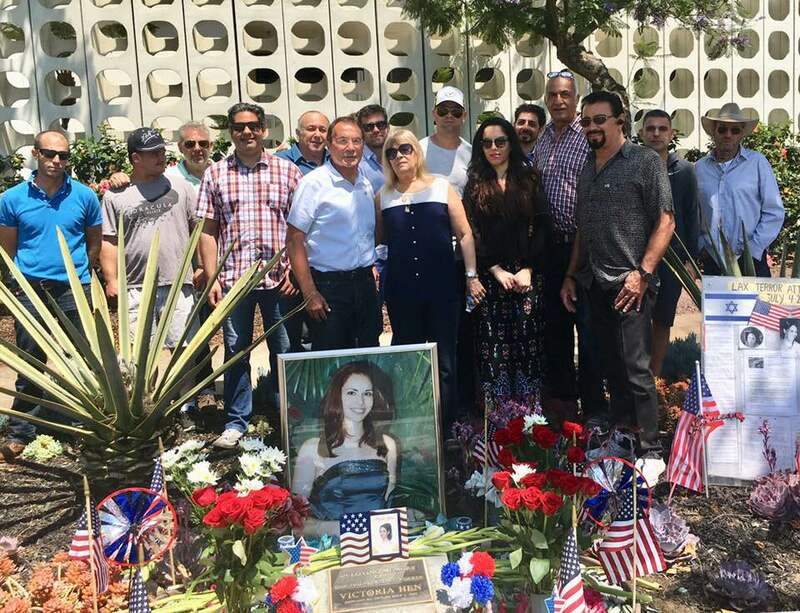 Before Egyptian-immigrant limo-driver, Hesham Hadayet (who aligned with al-Qaeda) could be subdued by El Al security, he had shot 6 people, killing Israeli-Americans Vicky Hen, 24, and Yakov Aminov, 46. 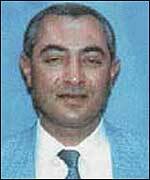 In addition to the death of Yakov Aminov, 46, and Vicky Hen, 25 who were killed, at least 4 more were wounded: Haim Sapir, the El Al security guard whose bullets ultimately stopped the attacker; Sarah Philips, a then 61-year old traveler from Canada; Arie Golan, then 54, who suffered superficial stab wounds; and an anonymous El Al security guard. Noteworthy of mention is Dr. David Parkus, a trauma surgeon from Beaumont, Texas who jumped in to wrestle the shooter. Vicky's surviving parents, Avi and Rachel, organize an annual ceremony at the time she was killed at L.A.X. In this video, El Al's L.A.X. manager at that time, Klaus Hackel, recounts how suppressed memories of the massacre's trauma, but recalls Vicky fondly, praising her professionalism, kindness, and vitality. 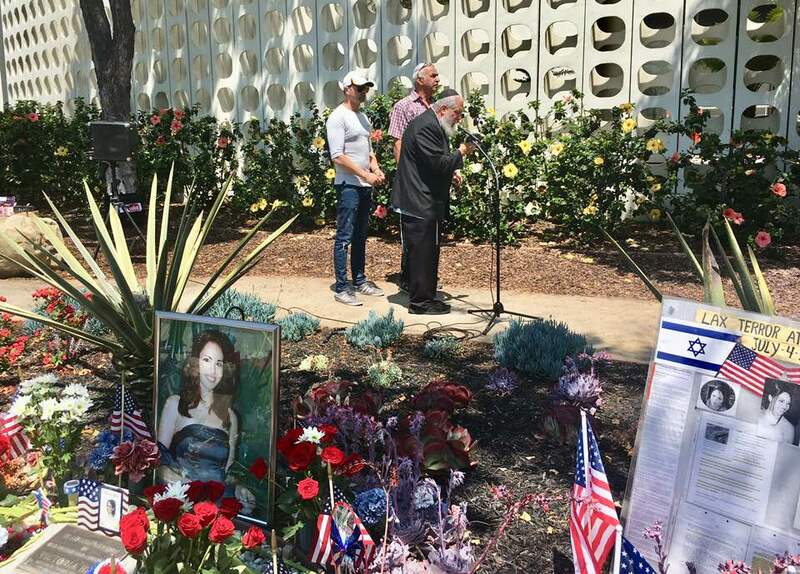 L.A.'s Rabbi Nachum Shifren mourned both Vicky's passing and chides what he sees as the weakness of the Jewish establishment to promote awareness of (and protections against) Islam's enmity and violence towards Jews. PLO-leader Yasser Arafat had acknowledged that Palestinian-ism is merely a step towards the pan-Muslim re-conquest of Jewish autonomy in Israel. Rabbi Nachum Shifren says that the Palestinian issue is a distraction enabling mollifying the metastasis of imperialist, supremacist Islam throughout the West. 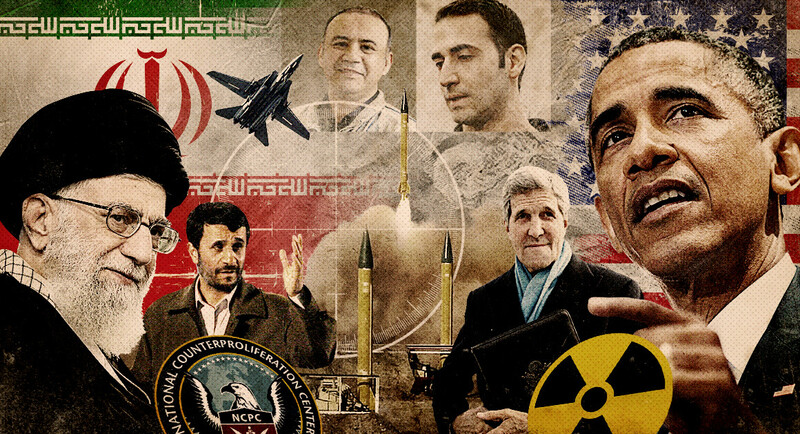 IslamoMarxist hatred for "Zionists" is merely a subset of the jihad to conquer the secular and non-Muslim world.